Technology is heading in a complete new direction, sometimes it is so confusing to take a step that it take hours of research and pondering to get an answer for even a simple question like “ Is this phone good for me?” or “Shall I buy the latest technology wrist watch?”. Well! 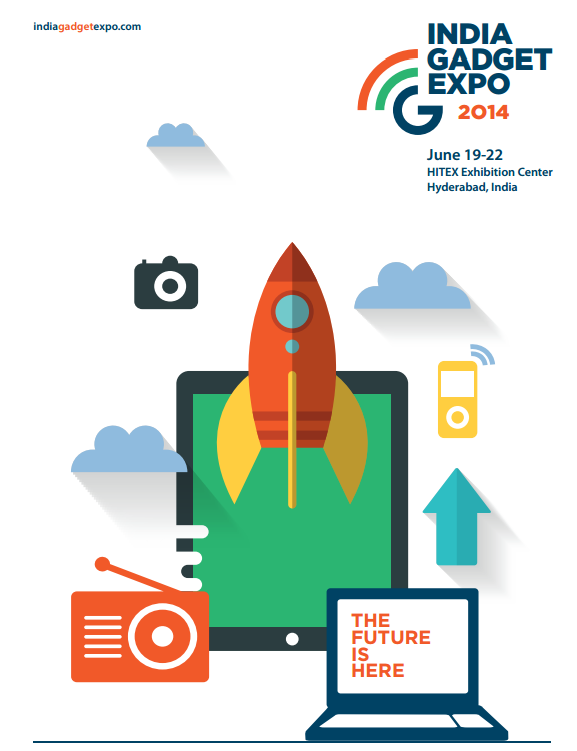 Your questions will be answered at the India Gadget Expo taking place in Hyderabad. The areas which will be touch up will be of varied technologies and the technological advancements like the future of wearable technology, SLR Camera or a phone with all the latest camera features, the technology advisable for your business needs, the latest gadgets coming in the market to the latest technologies and many other with the questions posed from the audience. 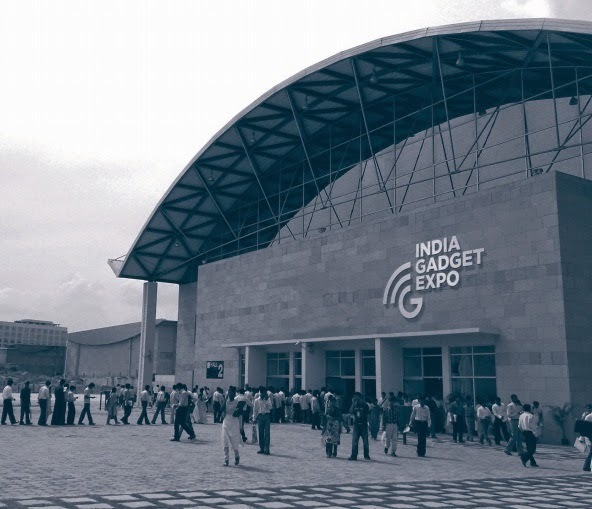 India Gadget expo is an extremely helpful platform where innovators, inventors, manufacturers and retailers can come up together under one roof and get the most out of the technology and gadget industry. The event will cover up discussions and collaborations on technologies, consumer behavior trends, effectiveness of distribution channels, issues related to the Govt. laws etc. and the latest industry trends and fads which keep the gadget industry continuously a Page 3 topic. Well if you believe what made the organizers come up with a Gadget expo, let me give you certain facts and numbers. With the growth models and plans India is all set to become third largest economy in the world by 2030 and such is the exponential growth of Indian’s affections and inclination towards technology. Keeping this in mind The Gadget Expo 2014 is comprehended by HITEX (a joint venture between M/s Larsen & Toubro Ltd., and Government of Andhra Pradesh) and SK Innoventures and is aiming to be India`s largest, premium and most influential platform for gadget manufacturers and sellers of the country. Trade Fair for product displays and interaction. Super Sessions for intense discussions by industry leaders on subjects affecting the industry and on emerging technologies. 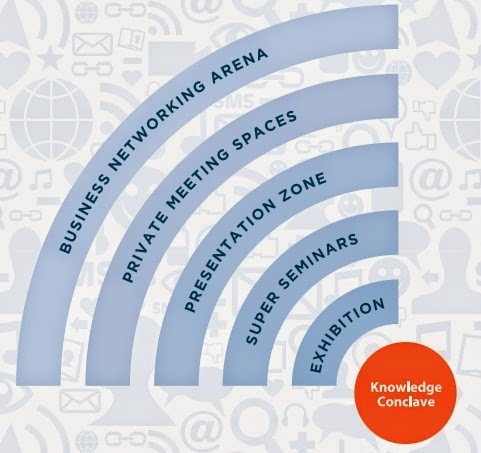 Product Presentation Zone for product launches and showcasing latest technologies. Business Networking Arena for networking with people seeking business prospects. So be ready to take a sip of refreshing Gadgets and Technologies. The timings of the exhibition will be from 10AM to 7PM. You can register for the event on BookMyShow or Official Indian Gadget Expo portal.